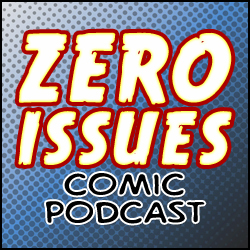 Episode 12: Street Level – Does The Kingpin have Diabetes? We’re taking it back to the streets this week, and that means Daredevil, Moon Knight, and other characters that are vaguely reminiscent of Batman! Plus, a heartfelt plea to DC Comics to stop being bad. 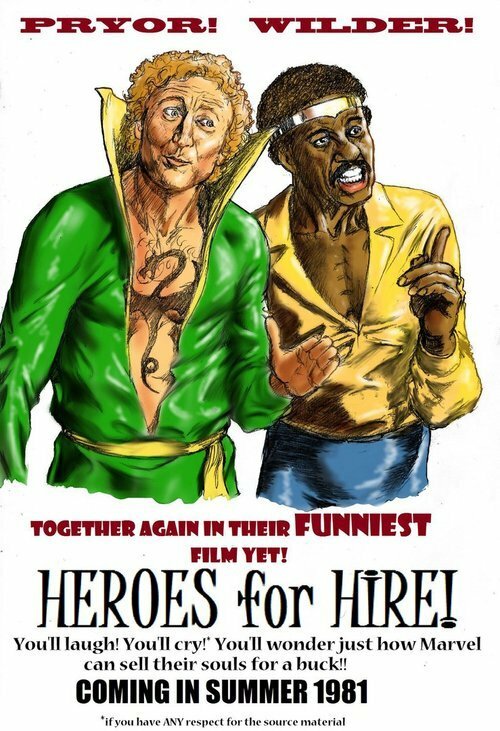 Heroes for Hire art by Nick Perks.